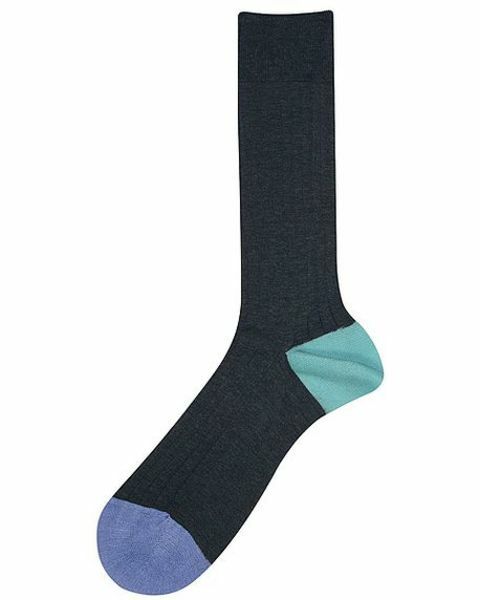 Cotton blend Pantherrella socks. cotton/nylon as shown. Limited sizes available. 85% Cotton and 15 % Nylon.